Greece's Prime Minister Alexis Tsipras has announced that on February 5-6, will hold a two-day visit to Turkey. 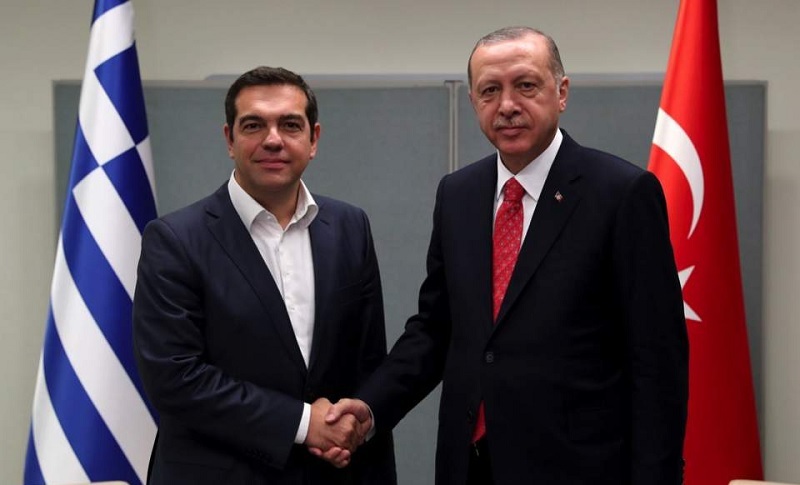 Greek government spokesman Dimitris Canakapoulos responded to journalists' questions at a press conference saying: "Greek Prime Minister, upon the invitation of the Turkish President, will visit Turkey on 5-6 February." Announcing that on the first day of the visit Tsipras will be recieved at a meeting by the Turkish President Recep Tayyip Erdoğan, spokesman Canakopoulos, said that after the meeting will be held a joint press conference and then a dinner. Among other things, Canakopoulos has shared the information that on the second day of the visit, Tsipras will stay in Istanbul where he will visit the Ecumenical Patriarch Bartholomew I.